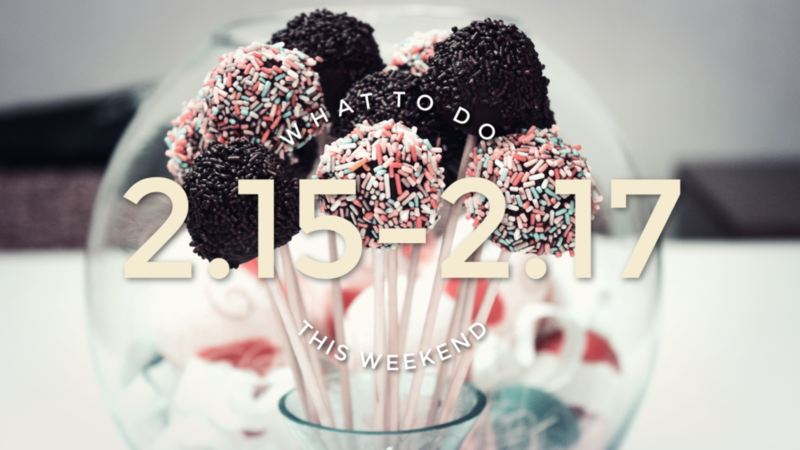 Let’s continue our Valentine’s Day celebrations throughout the weekend! 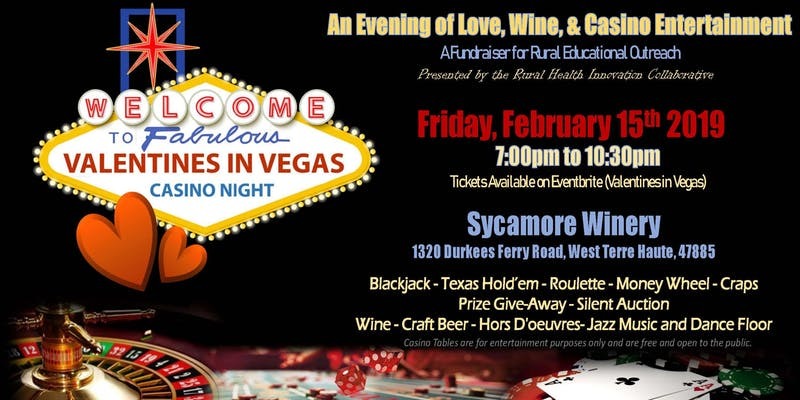 Sycamore Winery is hosting a Valentine’s in Vegas event with Rural Educational Outreach, the evening will consist of wine, black jack, and live music. 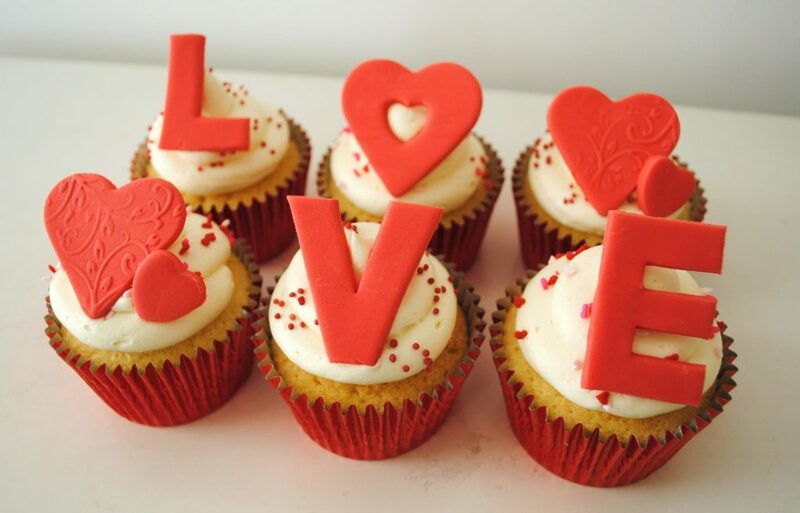 The Red Room Cakery is hosting an event complete with sweets and a cash bar, grab your tickets fast! Lastly, for all you single folks out there, stop by Al’s Sports Bar Friday & Saturday for a knock out show by Preak Show! 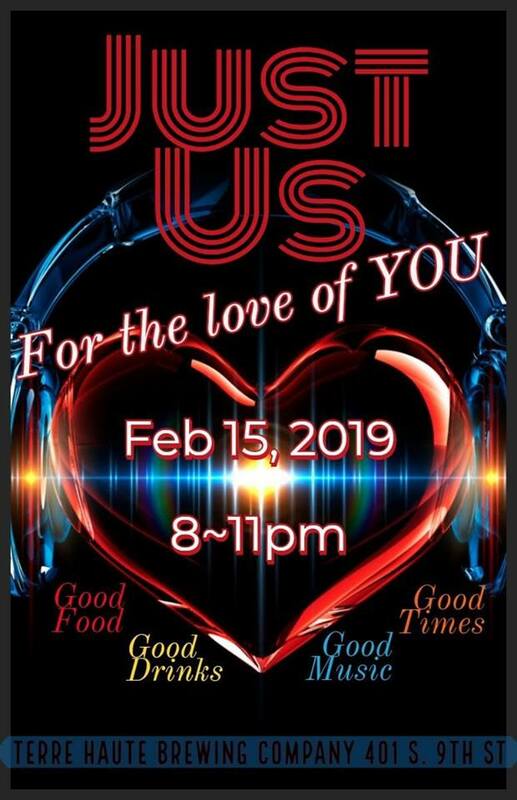 Get ready to roll the dice, spin the wheel, and dance the night away at VALENTINES IN VEGAS presented by the Rural Health Innovation Collaborative. An evening of love, wine, and casino style entertainment, featuring all of your Vegas favorites: Black Jack… Roulette… Craps… Texas Hold’em… and the Big Money Wheel! At the beautiful Sycamore Winery, enjoy your favorite Indiana wines and craft beers, as well as scrumptious hors d’oeuvres from Butler’s Pantry. In between doubling down on Roulette or raking in the chips at Poker, get on the dance floor and groove to the music provided by Sound Sensations. 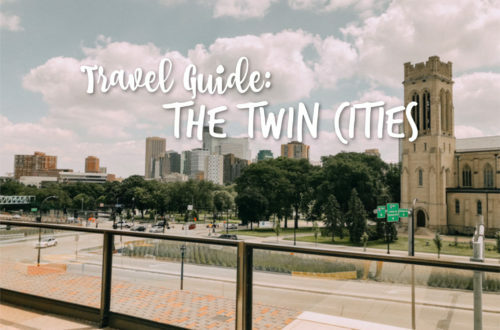 You’ll also have an opportunity to win fantastic prizes such as a dinner for two at St. Elmo’s Steakhouse and box seats at Indianapolis Indians games. And at the end of the evening, one lucky guest will be given an opportunity to draw two envelopes for a chance to win a new car sponsored by our friends at Sullivan Automotive Group in Sullivan, Indiana! 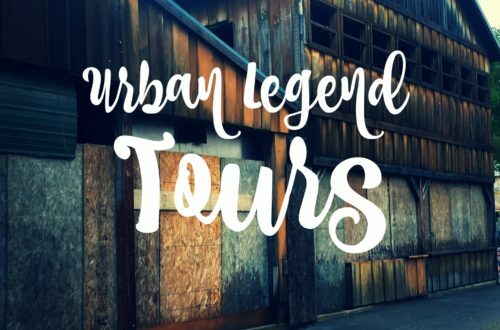 All proceeds and your donations from the event go towards educational programs for underserved, rural communities in the Wabash Valley. The cost is $60.00 and tickets are limited. Purchase NOW!! 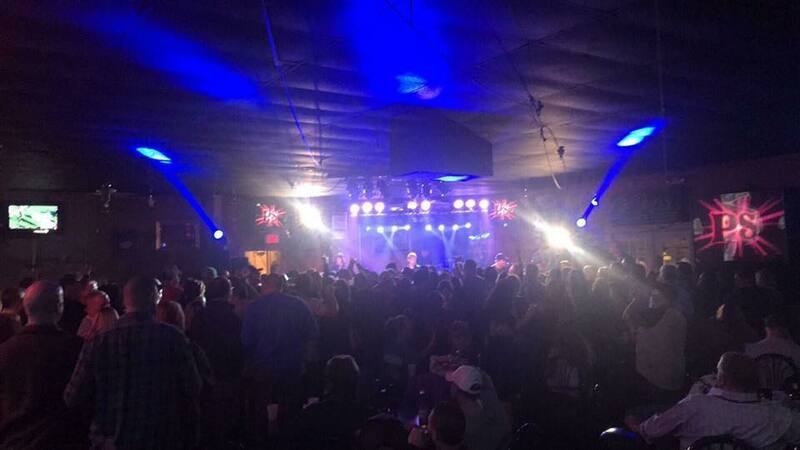 Pfreak Show returns to Als Sports Bar this Friday and Saturday evening beginning at 10pm. Guaranteed to be an unforgettable night and it is ALWAYS a good time. Come early to grab a table or a spot up front and dance the night away! 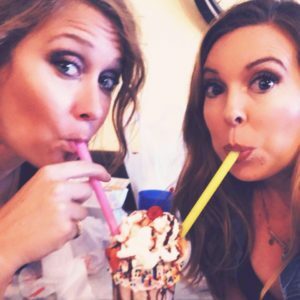 Looking for something fun and unique to do for Valentines Day, well how about a fun and interactive evening with Chef Jamie and Beth of Red Room Cakery? 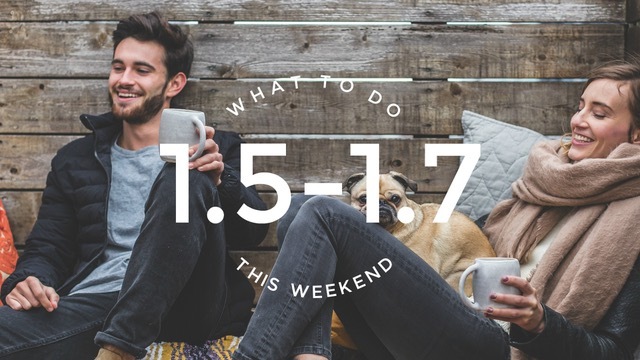 They will have a dessert bar set-up with a chocolate fountain, there will be cakes and cupcakes to be decorated (which you also get to take with you) and a cash bar will be set-up to help wash those treats down. They will provide unlimited coffee if you prefer not to visit the cash bar, it is included in the ticket price. Space IS limited and we can only accommodate 25 ppl for this event. Tickets MUST be purchased by Feb 8th, link is available here. Celebrating a weekend of love at one of our favorite venues with some of greatest party people in town- YOU GUYS!!! Come on out and dance the night away!!! Just Us is playing at the Terre Haute Brewing Company this Friday night at 8pm. 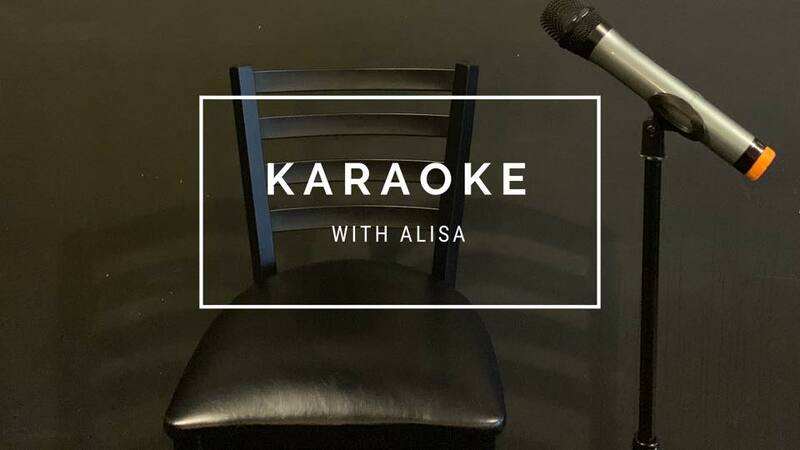 Karaoke with Alisa this Friday night at Tolly’s Bar & Grill! Daily food and drink specials! Come early to get a seat and sing the night away beginning at 9pm. 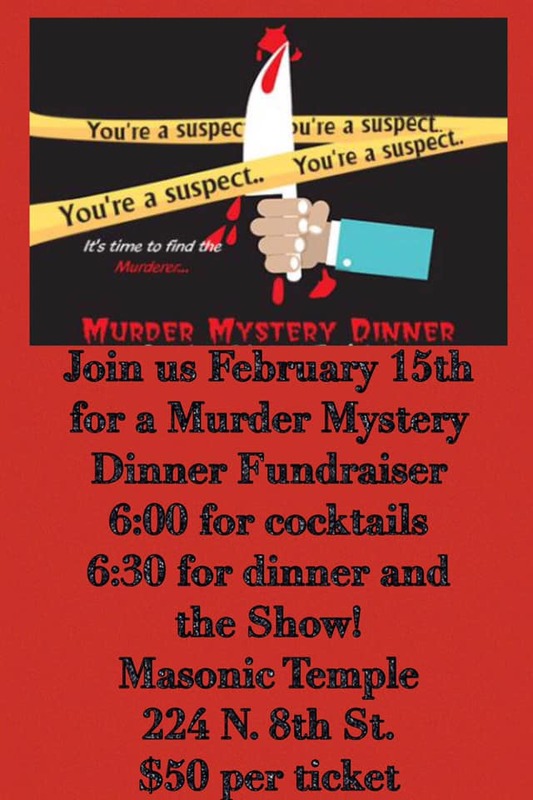 Murder Mystery Dinner Fundraiser presented by the Terre Haute Masonic Temple. Join us and your friends for a one-of-a-kind dinner with The Red Barn, The Butler’s Pantry, and Halpern’s Certified Angus Beef. 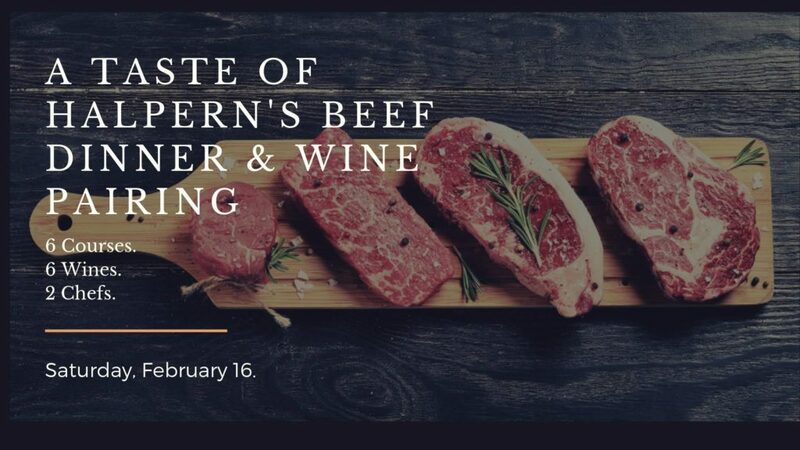 Chef Kris Kraut and Chef Wade Fulford of Gordon Food Service will be showcasing Halpern’s 1966 line of Colorado Angus Beef and paring each dish with a tailored wine. Details are still to come, but expect great food, wine, live music, and warmth! The event will begin at 6pm and you can purchase your tickets for $70 on Eventbrite. Action Jackson will be performing at the Verve this Saturday evening at 10pm. 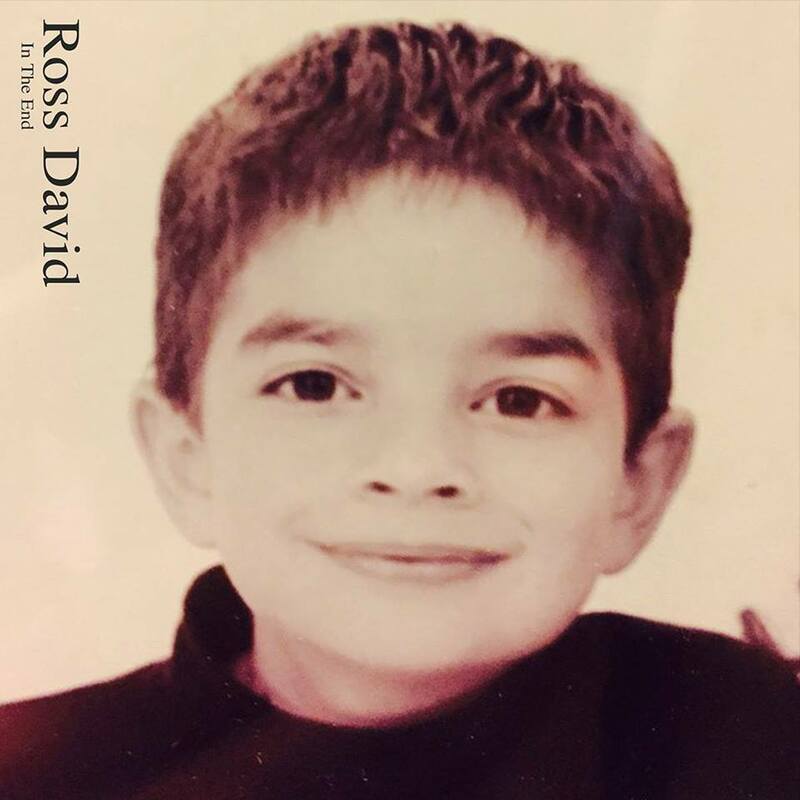 Ross David is hosting a album release party this Saturday at Moggers. Come see a Live performance and hear the New Music from his album, “In The End”! Saturday, Feb. 16th 2-4:00pm at Moggers in Terre Haute, IN. 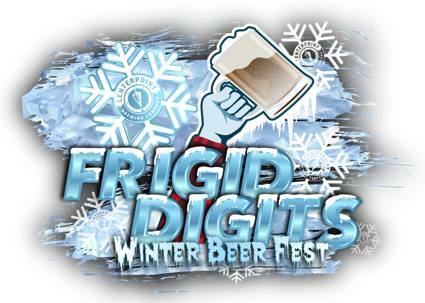 *All Ages, Free Entry* Centerpoint Brewing, in partnership with Indiana On Tap, is excited to announce the 2nd Annual “Frigid Digits” Winter Beer Fest on February 16th, 2019. The event will take place from 1:30pm – 5:30pm. The event will feature ~20 Indiana craft breweries and distilleries serving unlimited samples of an estimated 75+ sample offerings. 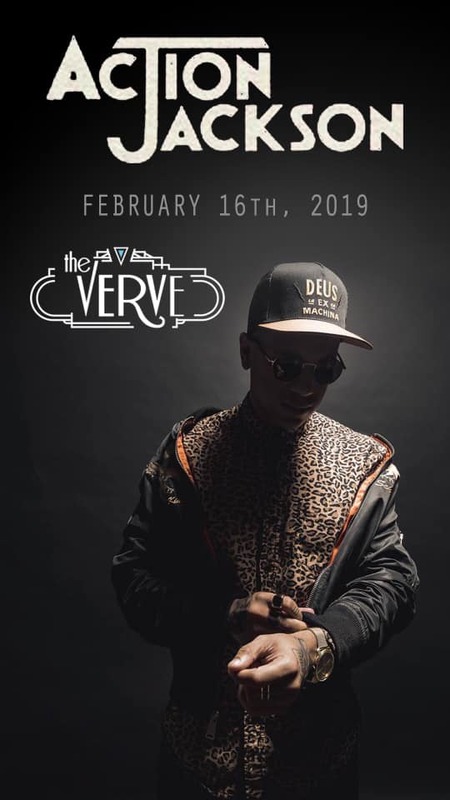 Live music will complement the event and food from some of Indy’s best food trucks will be on hand and available for purchase to greet hungry attendees. And yes, heating areas will be onsite to warm up those whose digits (fingers) get too cold. All attendees will also be allowed convenient access into Centerpoint’s brewery for additional beers, seating, tours, and yes—warmer temperatures for those who need it. Raffles, games, the return of the Yeti, and other cold-weather entertainment surprises will again take place. Centerpoint Brewing will also be releasing speciality-release beers exclusively for the event, to be announced soon. Tickets are now on sale with an opportunity to save big by buying online in advance. 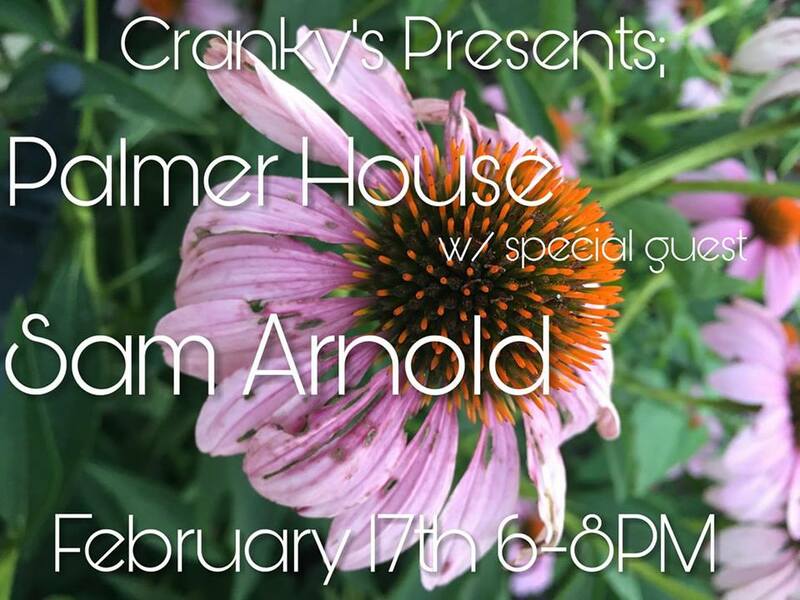 Sunday, February 17th Cranky’s presents the music of local band Palmer House along with special guest, Sam Arnold. Music starts at 6 and ends around 8pm or so. Come hang out and enjoy some good music, great food, and shoot some pool. All ages welcome. Celebrate Valentine’s Day with local beer and live music aboard our historic train! 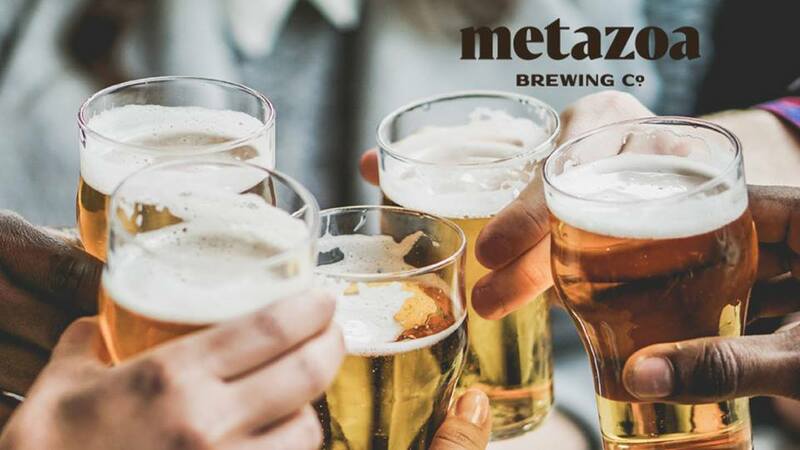 Nickel Plate Express in Atlanta, Indiana is hosting Ales & Rails Express: Metazoa Brewing Company. Ticket includes 3 sample sized pours, live music, gourmet popcorn and an hour and a half train ride. Event takes place Sunday from 1-4pm.